Lightning Launcher (Android) - Small but powerful launcher ~ Android Forever! 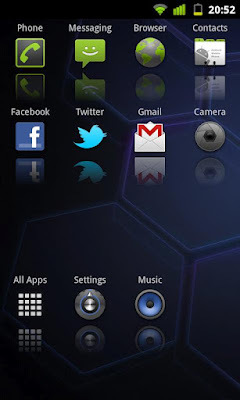 A small, fast and super-customizable home screen launcher replacement for your Android device. It's free and totally worth checking out. Lightning Launcher is FREE on Google play!